We allocate a key person to each child when they enroll at our pre-school. They will help your child to settle in and to get the most out of their play, activities and experiences during their time with us. 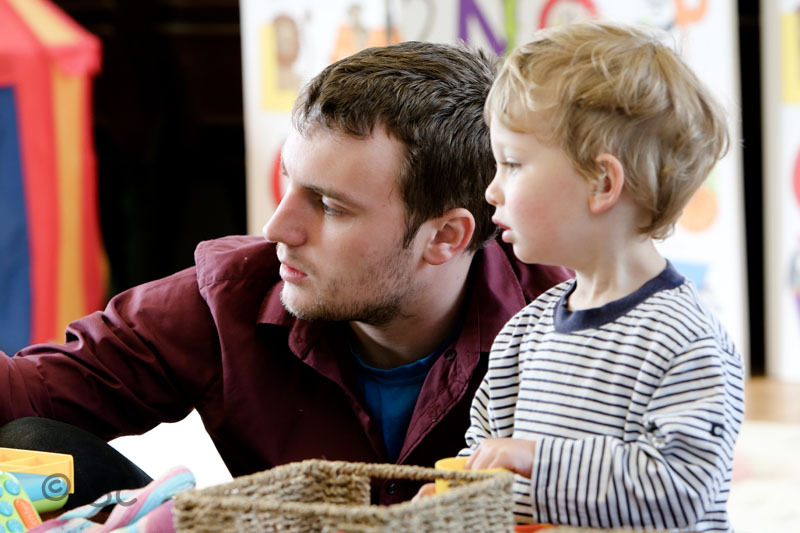 Your child’s key person will work with you to understand your child’s needs and interests, helping us to provide tailored learning and development activities and experiences for them. You can talk to your child’s key person at the beginning or end of any pre-school session and also at regular parents’ meetings each term. Your child’s key person is responsible for their developmental record, which takes the form of a learning journal containing observations and photos of your child. 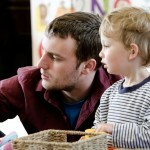 Ongoing observations of your child help us to assess the progress they are making in their learning and development. They allow us to get to know your child better and to develop a positive relationship with them. 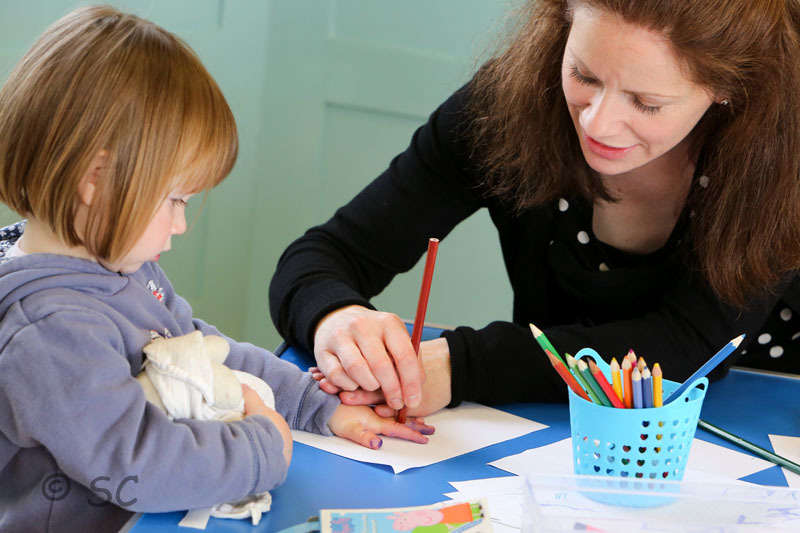 They also help us to plan your child’s individual development through appropriate play and learning experiences, which are based on your child’s interests and needs. Your child’s learning journal will be sent home with them several times a year for you to look at and enjoy, as well as add to perhaps as an activity with your child with your own photos and comments. You are welcome to come into pre-school to view and discuss your child’s learning journal at any time. Your child’s key person will forge links with other carers involved with your child, their childminder for example, and co-ordinate the sharing of appropriate information about your child’s development with them.